As you have probably noticed, Essential oils are all the rage of late. You can’t get on facebook or the internet anywhere without seeing some mention of them and all the fab things they can be good for. Well, I’m all over that bandwagon, I jumped on it with glee and am loving it. Oils have so many uses I could write 10 blog posts, but let’s keep it on topic for Rocknrealty – the home. Oils can be used in a ton of ways for the home – cleaning, odor eradicating, spirit uplifting, good vibe making, cooking even! You can use these tips if you just want to make your brand new home as toxic free and groovy as possible, or if you are selling your house these are AMAZING for clearing out any stuffy odors, creating a loving & enticing ambiance and getting that house SOLD! Lemon – this is probably one of the most versatile of all oils. Try adding a drop or two to water! It’s super good for cleaning, add to a spray bottle with water for cleaning surfaces and countertops, you can polish furniture just by adding a few drops on the wood, soak a cloth with it to preserve and protect leather. Diffusing it creates an uplifting feeling! Envigorating Blend – ohhh my this one is a bland of Orange, lemon, grapefruit, mandarin, bergamot, tangerine, clementine & vanilla. It’s dreamy and envigorating. Can also be used for cleaning surfaces, and smells amazing. Add a drop or two to dryer sheets for good smelling laundry. Diffusing can put you in a good mood! Cleansing blend- this blend has lemon, lime, siberian fir needle (what?? ), Austrian fir needle (what again? ), citronella, melaleuca (aka tee tree oil), and cilantro. This one truly eradicates any funky smells, diffuse it to totally clear the air, wipe down surfaces, put some on a cotton ball and put it in the air vent, add a few drops to the rinse cycle of your laundry. This is all especially good for when you are selling, fresh scents without the chemical plug in type air fresheners! 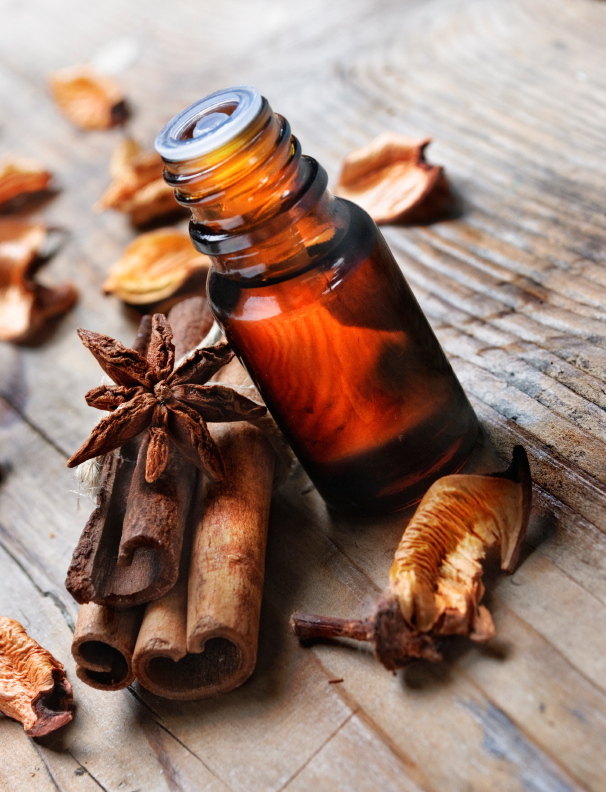 Bonus Tip – diffuse a combo of cinnamon & clove & ginger around the holidays to get in the festive season!